Menu Register Now! Request Info! Exciting Updates To The Camp Team! I hope you and your family are enjoying a fun filled fall, and that all of our lovely campers are settling into school nicely. We’re missing them like crazy! Things have been very busy here at Appel Farm since camp ended and I’m reaching out with very exciting news about our growing and changing Camp Team. Our beloved Camp Director for the past 15 years, Jennie Quinn, has been promoted to the new Associate Director of Appel Farm Arts & Music Center! Jennie will be working closely with me to grow our overall organization in hopes of transforming even more lives through our varied year-round programs. I am also pleased to announce Tracy Power, our former Program Director & Head of Coop, as our new Camp Director. Tracy has worked closely with Jennie and myself over the past three years and is a natural camp leader as well as talented artist. I’m confident Tracy will lead our camp program into a bright future. Adding to this dynamic team is our new Assistant Camp Director Cara Corradetti! Cara has been working in the camping industry for the past 10 years, and we are thrilled to have her experience on the Appel Farm team. I’m also pleased to share that Tom and I welcomed Cecilia Ann Marie into this world on Sept. 17th. Cecilia is beautiful, healthy and already looking forward to her future summers at camp! Thank you to everyone for your support this past summer! Jennie and I will continue to work closely with Tracy and Cara to prepare for Camp 2016 and I’m sure this year will bring new and exciting things for camp and Appel Farm! More information about our new leaders is below, or you click here for information about our entire Camp Team. We’ll all be in touch with you throughout the year with news and updates, so stay tuned! If you have any questions or just want to update us on the exciting things happening in your family, please reach out to us. In the meantime, best wishes for a happy fall and send your camper our love. 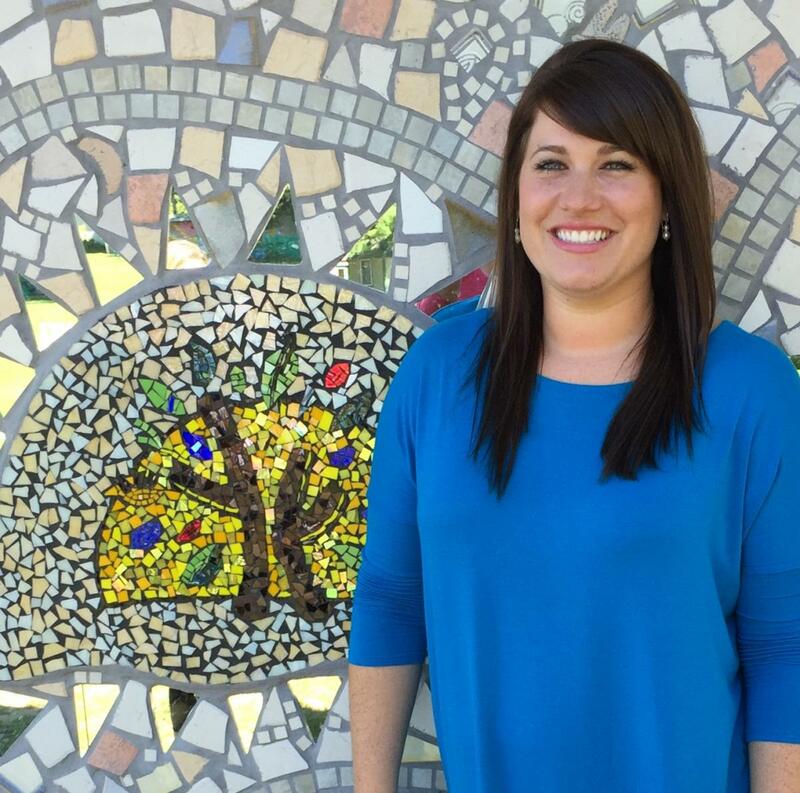 Jennie is a graduate of West Chester University with a Bachelor of Science in Education degree in Early Childhood Education. Jennie started her arts education career at the John F. Kennedy Center for the Performing Arts as an intern for Youth and Family Programming’s national tours, and the Theater Training Program. She worked in development and graphic design at the Wilma Theater, co-produced the short film series Through the Lens for WYBE Public Television, worked as an independent film producer, and is a Board Member of the Philadelphia Area Camp Experts. Jennie has been a Camp Director at Appel Farm since 2001 and was promoted to Associate Director in 2015. Tracy earned her Masters of Fine Arts from Florida State University in Theatre Management. She also holds honors degrees in Communication and Theatre from Mississippi University for Women. Tracy joined Appel Farm in 2013 as a member of our Leadership Team and served as the Program Director for the past two summers. In addition to her work with camp, Tracy joined Appel Farm’s full-time staff as the Community Programs Coordinator in 2014. Prior to working at Appel Farm, Tracy was the Associate Community Engagement Manager for Florida State University’s School of Theatre. She also worked for Kaiser Permanente’s Educational Theatre Programs as a touring performer and educator. She is a member of the National Association of Professional Women, the American Alliance for Theatre and Education, and TYAUSA. Tracy is thrilled for the opportunity to combine her in-depth knowledge of the camp program, her experience in non-profit arts management, and her passion for education as Camp Director. Cara earned her Bachelor of Arts degree, in English and History, from The University of Vermont. She joined the Appel Farm team as Assistant Camp Director in 2015. Originally from the Philadelphia suburbs, Cara has spent the last eighteen years at sleepway camp, as a camper, CIT and Counselor. 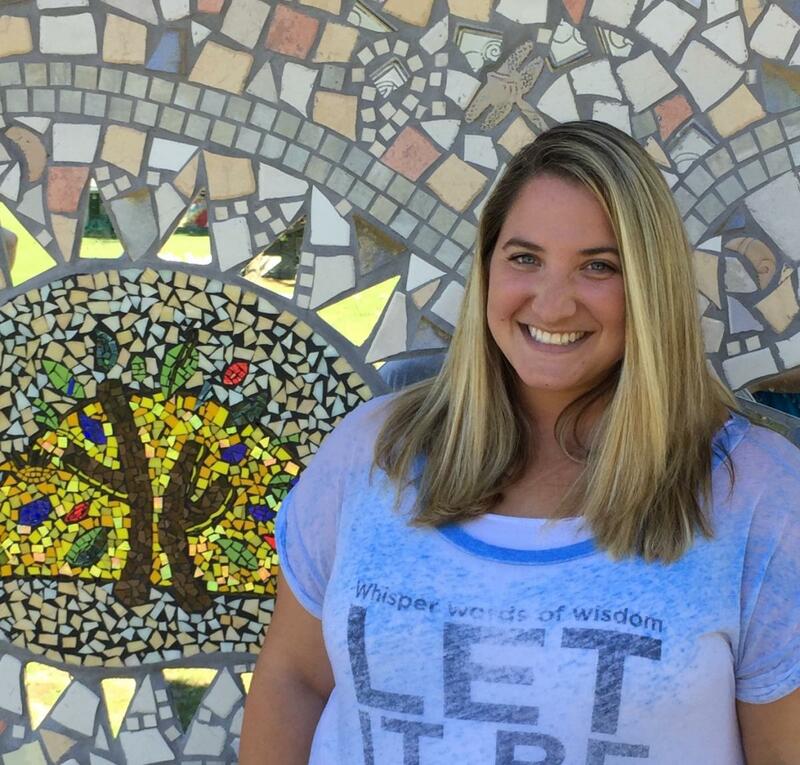 In 2006, she joined the staff at Camp Canadensis where she served as Theatre Specialist and Evening Activities Director. In 2008, she joined their full-time staff and became Head Counselor of the CIT Leadership Program. In her free time, Cara serves as Alpha Delta Pi’s Recruitment and Marketing advisor at West Chester University. 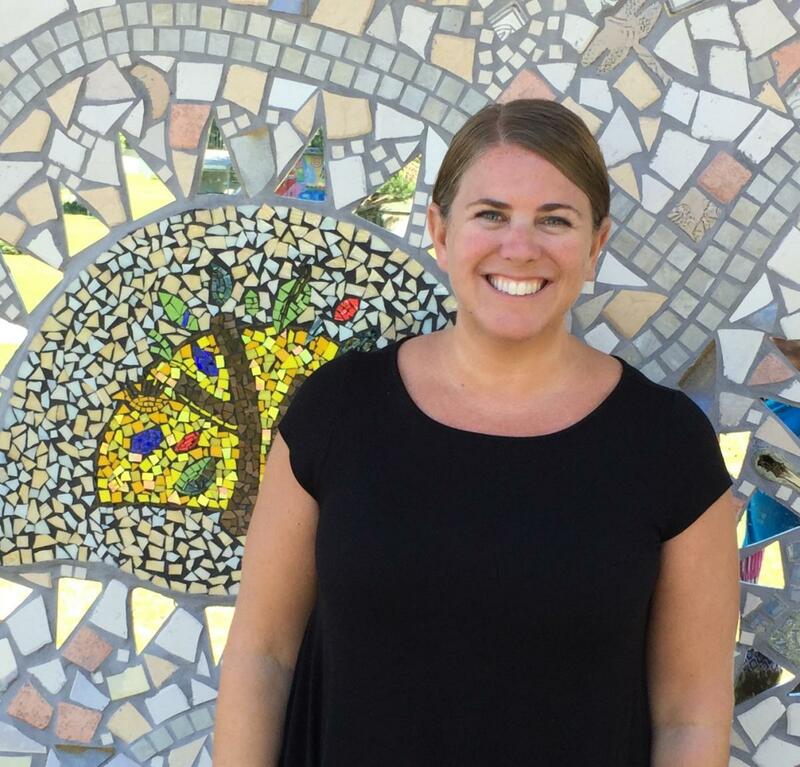 Cara looks forward to combining her own background in the fine and performing arts with her knowledge of and passion for summer camp at Appel Farm. transformed the lives of thousands of young people. Your child will develop artistic talents, gain self-confidence and make friendships that last a lifetime.